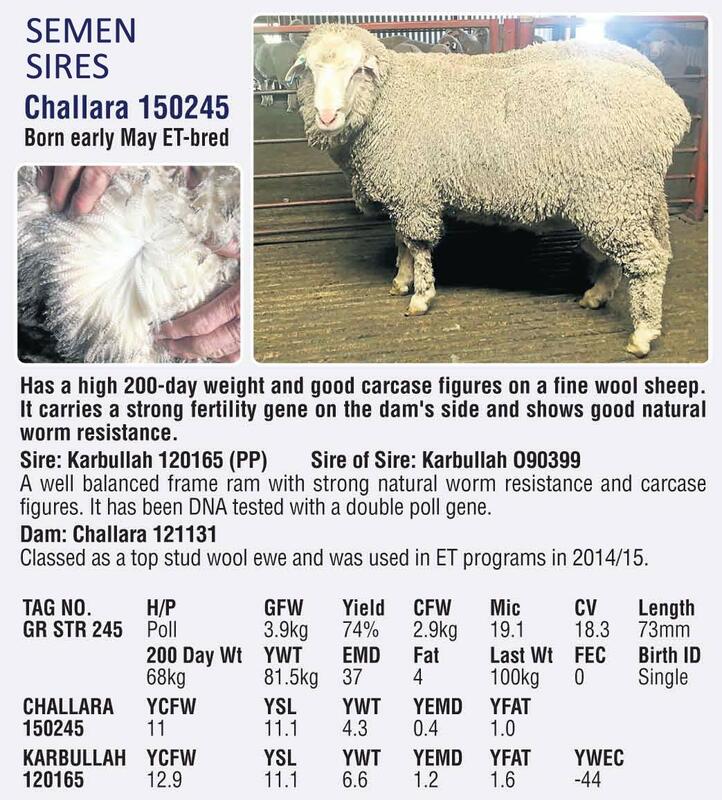 Challara Poll Merino Stud purchased the ram at the 2017 Classing Classic Sale at Murray Bridge in South Australia for $18,000. 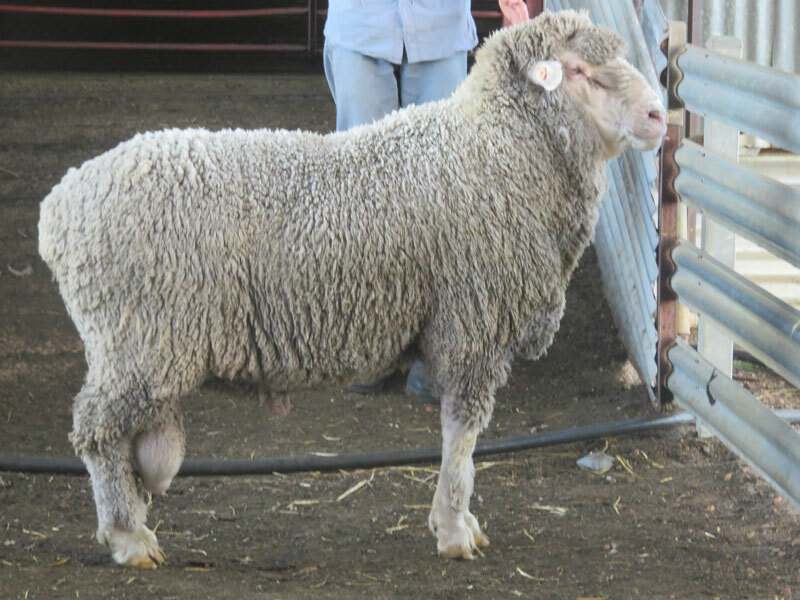 His sire was TW130381 who sold to Old Ashrose Merino Stud for $10,000 in 2014. 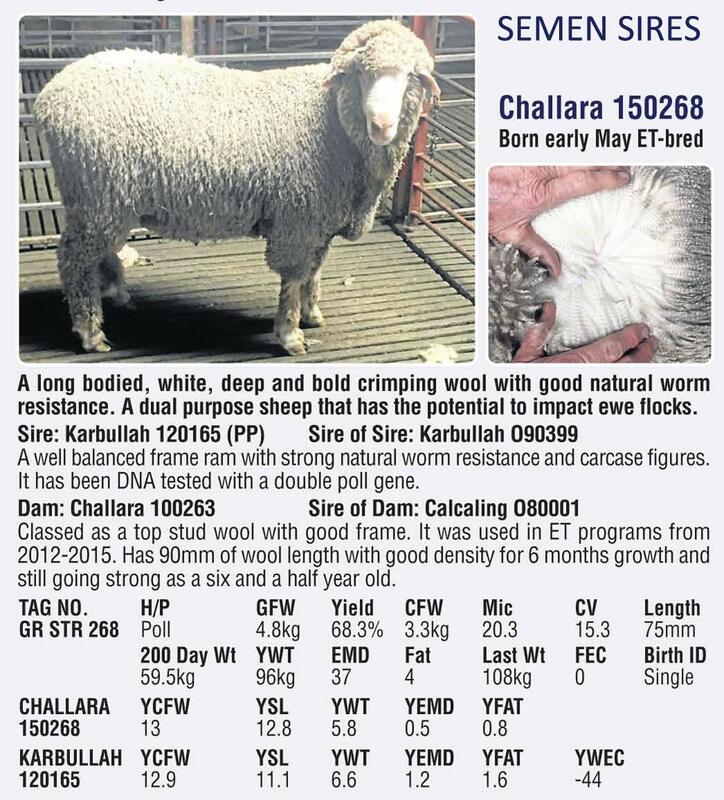 His brother was sold to a ram breeder in NSW for $10,000 in 2015. He is a twin. 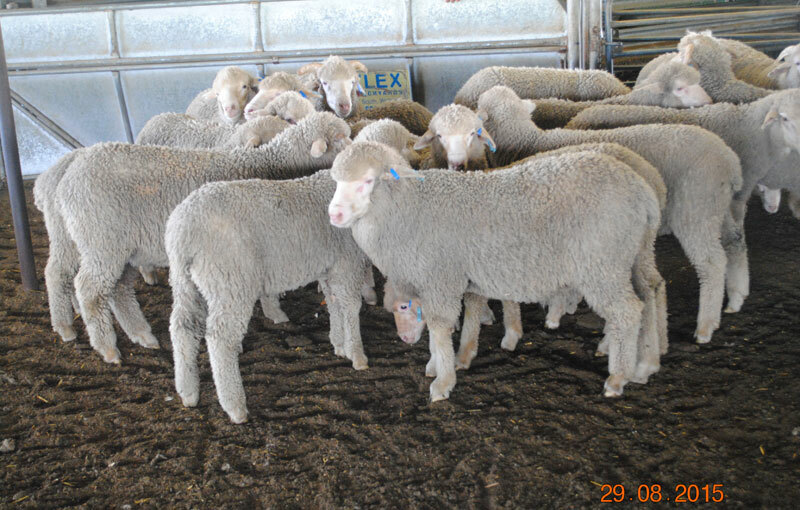 The ram has a long body and a very sound structure, with a soft pliable skin. He also has a calm temperament. 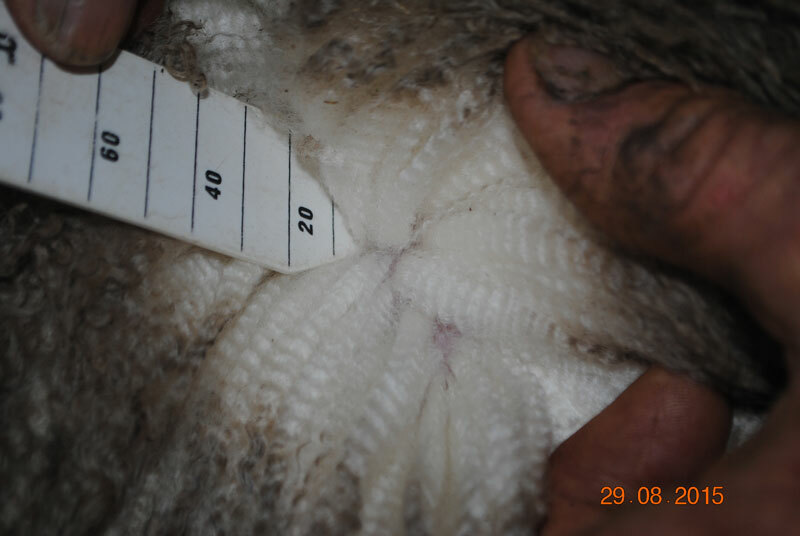 Even though no ASBV’S present, the carcass results are credible. 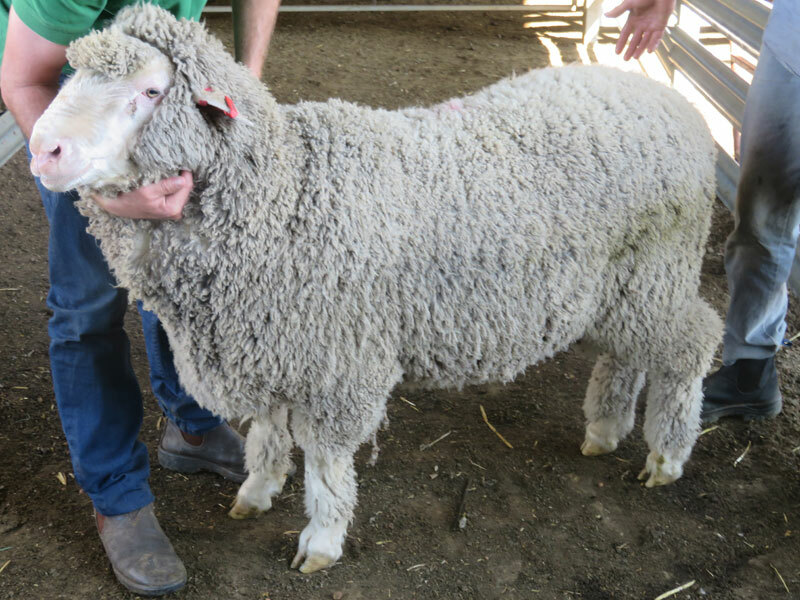 Measurements were taken on August 18th, 2017 at the Elders Riverina Expo at Deniliquin. It was a multi-breed competition and ‘Big John’ was judged second place. He measured 140kg 46 EMD and 7.5 mm Fat.